Miller Glass & Mirror is dedicated to exceeding expectations and creating custom designs, tailored to each client's needs. Many customers were introduced to us through their General Contractor, as well as "word of mouth" referrals. We pride ourselves in catering to an end of the market that demands high quality and in delivering it for a reasonable price. 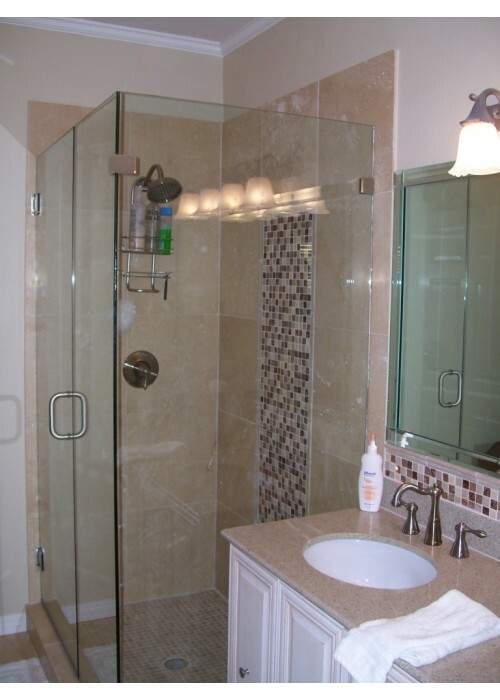 We enjoy creating beautiful bathroom showers and baths, and love to bring a design to reality. Whether you are building a new home, remodeling or just adding simple enhancements, we can provide you with glass installation or replace your existing glass so that it will add personality and value to your home. 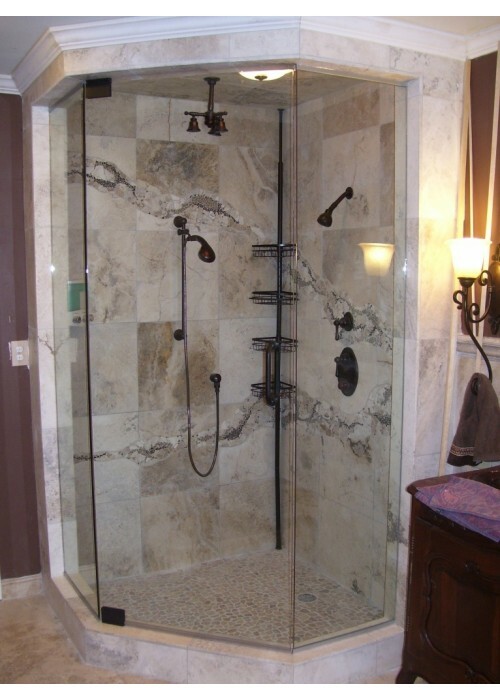 We work directly with homeowners, builders, remodelers and interior designers on projects of all sizes. 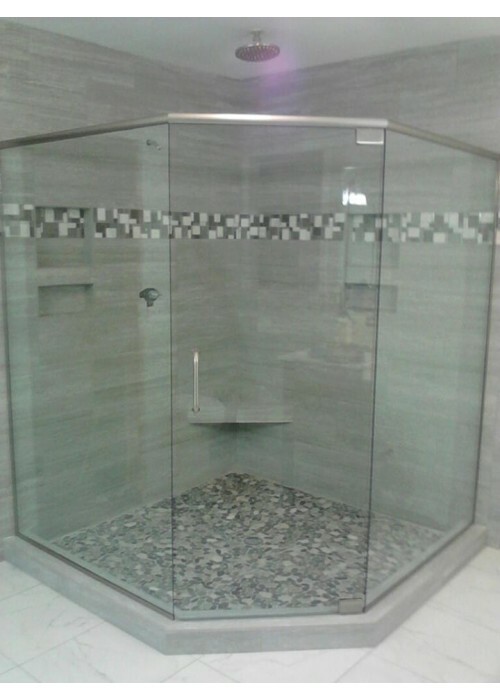 We sell and install all types of shower door enclosures, vanity mirrors, wall mirrors, and table top glass. Call today and let us provide you with a free quote. Miller Glass & Mirror proudly stands behind our installations. Our meticulous attention to detail is the difference between average and excellent workmanship. We firmly believe that customer satisfaction is the key to any successful business and can be achieved by combining quality workmanship, knowledge and experience. 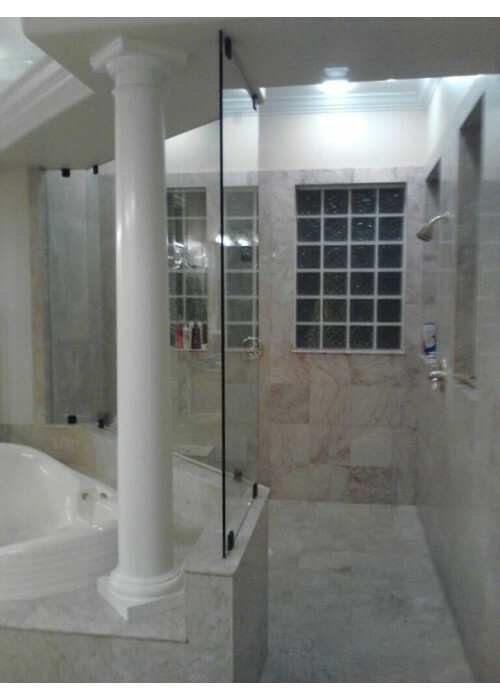 Call us today for a free no obligation quote to beautify your bathroom with glass. Web Design, SEO, SEM, and PPC by Ocean Media Now - Explore your Ocean.